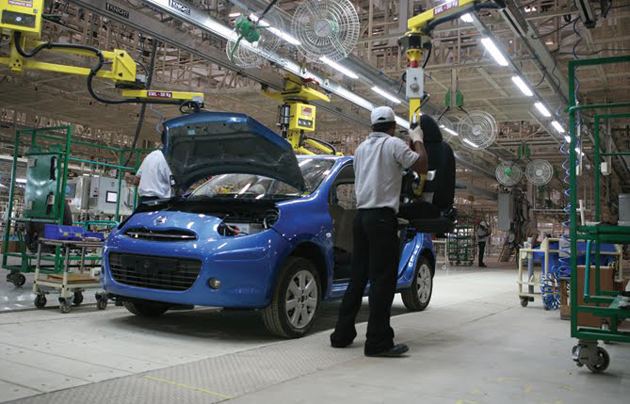 Renault India’s manufacturing plant in Chennai for making engines will begin operations by April 2012. 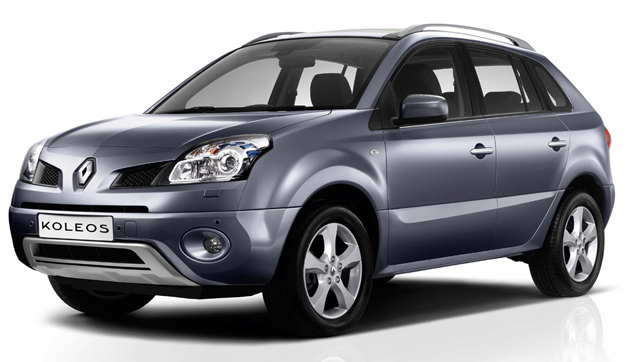 These engines are part of the company”s localisation process for their small new hatchback. This car is scheduled to hit Indian markets in January, and is an India specific car, which not be produced in another market. This car will compete in the same space as VW Polo and Maruti Swift. According to the company’s VP Marketing and Sales, Len Curran, their engine facility will be launched and operational by April. He added that the facility will have an installed capacity of more than 1,00,000 engines a year. The forthcoming hatchback from Renault is developed on V-platform and will be available in both diesel and petrol variants. This car will be one among three products that Renault plans to launch next year, marking the start of more serious manufacturing in India. Their newly launched Fluence sedan and luxury Koleos SUV that is to launch in October are CKD assembled and do not have any local content. Curran said that their next three vehicles will contain at least 65 to 80% local content. The Fluence sedan has managed to sell around 290 units since it was first launched in the Indian auto market. Curran explained that they are not going for more volumes through this. He added that they are currently trying to build their brand image. Their ambition, in the long term, is to be taken more seriously. They also want to increase their market share to 5%. To achieve this, they will need to offer products across all volume categories. 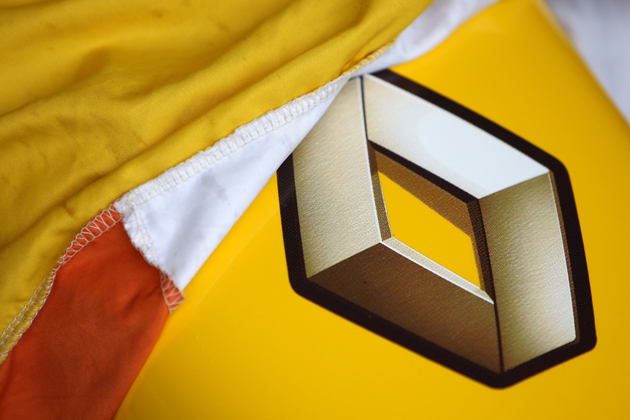 Renault India recently stated that their ULC project with Bajaj Auto is not their top priority, at least till 2012. Bajaj Auto has not yet revealed the prototype of its ULC car to Renault, in spite of repeatedly receiving requests for it. The managing director of Renault India, Marc Nassif, said that as they had announced earlier, they will be introducing five cars to their portfolio in the Indian auto market by 2012. This is their priority right now, which does not include the ULC car scheme. He added that they cannot comment on the ULC car scheme as they are yet to see the product. Their focus right now is just the 5 new models they plan to introduce. The company said that they would be taking a decision regarding the ULC project, once they had reviewed it, adding that it could be a great opportunity for them. Renault plans to sell 90,000 to 1 lakh models by 2013 in India. Katsumi Nakamura, the company’s leader and VP of the Africa Asia Management, said quoted as saying that they have repeatedly asked Bajaj to let them see the prototype. However, they have only told them to wait further. 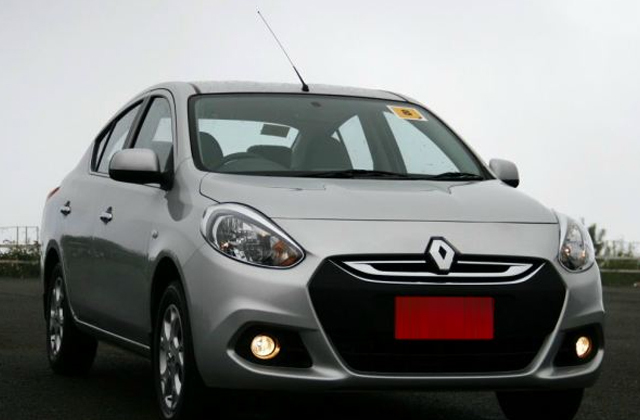 Renault also said, identifying the country as among their three important global markets following Russia and Brazil, saying that affordable cars would play a key role, and the products, which will be introduced from 2013-2015 will mostly be mass market products. The country MD for Renault India, Marc Nassif, said that their car production plant will soon begin its third shift and increase their output to almost double, at 4 lakh models by next year. During the opening of the company’s new Chennai dealership, Nassif had said that the third shift at their production plant will begin in a few weeks time, increasing output by 2 lakh models per annum. By mid-2012 the second line will be ready to double the company’s production capacity. 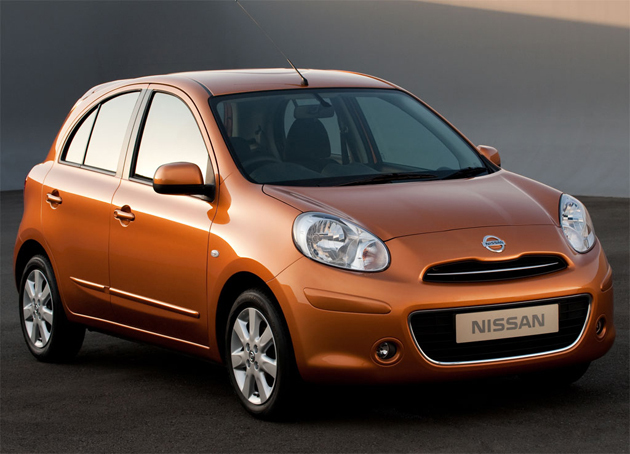 The JV of Renault-Nissan will complete their planned INR 4,500 crore investment soon. The JV was offered structured incentives from the state government of Tamil Nadu for making huge investments in the auto sector will beat their 2015 deadline of investments in two years at least, according to Nassif. They will introduce three new models by next year, so that their portfolio includes 5 models, including the Koleos, a 4X4 SUV that will be introduced this year, reaching sales of 100,000 units per annum by 2013. To reach this goal, they will have around 100 dealer outlets in India by next year end. Currently the company has 12 dealer outlets that will increase to 40 dealer outlets by 2011 end. The deputy country MD for Renault Group, Sudhir Rao, said regarding Renault being their first choice to enter India, the feature packed and stylish Fluence showcases Renault’s missing face in the Indian auto market. This will help to correct the ‘plain Jane’ perception created earlier with the launch of their Logan, which did not do well in the market. He added that by 2012, with other models being launched by Renault in India, they will occupy a better position in the market. So far, the Fluence is available in India is a petrol variant at INR 14.40 lakhs, and the diesel variant for INR 12.99 lakhs. They also changed the trend in the market by offering their diesel variant cheaper than their petrol variant. The diesel variant also has fewer features, as they believe people looking at a low ownership cost, will prefer to economise their purchase. French car manufacturer, Renault which recently launched their new Fluence model in India, said that they aim to increase their market share in the passenger auto segment to 2.5% by 2013, and in the long-term to 5%. The company VP of Marketing and Sales, Len Curran, said that by 2013, they hope to increase their market share to 2.5%, and to 5% in long term. Curran also added that they will be adding 5 more models to their portfolio in India this year and the next, one of which is a hatchback model. He added that they are eyeing the LCV segment in India. Renault India, a JV of the Nissan and Renault alliance, had opened a Rs.4500 crore plant in Chennai. Curran said that the company is also looking forward to exporting to other right-hand drive auto countries from India. The company currently has the second highest market share in the European auto market, and globally the third highest following GM and Toyota.